Kurt Orzeck is a nationally recognized senior editor, writer and Web content specialist whose 3,000-plus writing credits include The Big Takeover, RollingStone.com, New York Magazine, Reuters, Alternative Press, FLOOD, Filter, Thrasher, Royal Flush, Soma, Venice, Rockpile, Drowned in Sound and many more outlets. Treefort Music Fest is intended both to draw rising national talent to Boise and showcase what the city’s own music scene has to offer. And, as it occurs just as brisk breezes replace patches of ice in the downtown area, the spring-timing couldn’t be better. 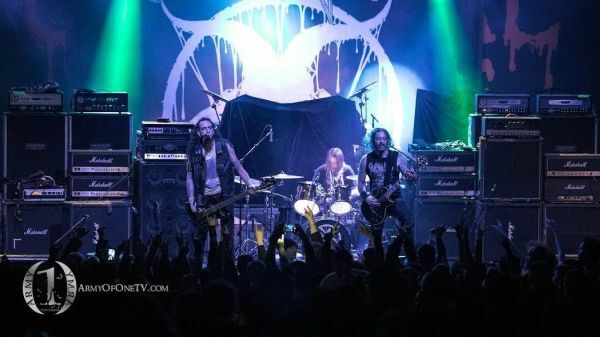 Mere days after the Boise outpost of Michael Dorf’s dwindling Knitting Factory franchises reopened after a fire tore down most of the structure last fall, what heavy-metal band took the stage to help rechristen the venue? 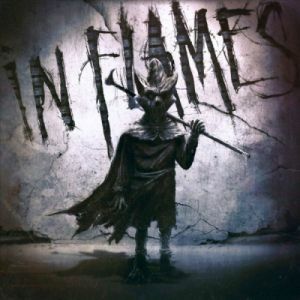 In Flames, of course. Featuring heavily dissonant riffs laden with death-metal vocals, Necrot gave a blitzkrieg of a performance that alternately dizzied and tizzied the club crowd.